On April 10, 2019, a reader alerted me to the fact that I am being smeared on Wikipedia as a “vocal supporter of the current Russian government and its policies.” The reader also reports that an article in the Daily Beast calls me a “Putin worshiper.” The reader says that he tried to edit the Wikipedia entry without success, and he urged me to give it my attention. The problem arises when a subject or a person is controversial and is especially the case if the person’s arguments disprove or dissent from official explanations. In The Matrix in which we live, truth-tellers are unwelcome to those who control the explanations in order to advance their agendas. Until truth-tellers can be silenced or completely censured, the practice is to discredit them with smears. Thus, I and many others have been described as “conspiracy theorists” for reporting factual information that contradicts the official and unproven explanation of 9/11, “anti-Semites” for criticizing Israel’s mistreatment of the Palestinians and influence over U.S. foreign policy, and as “Russian agents” or “Putin stooges” for keeping the record straight about Ukraine, Syria, and Putin’s effort to avoid military conflict with the West. In short, mud sticks better than facts. That is why I am not optimistic about the future of truth in the digital age. Many see the digital age as the era when truth will flourish. I understand their case. Their belief is not without merit. But the digital age is also an age in which lies can flourish because, unlike the print age, they can be so easily spread. Consider, for example, the description of me as a “vocal supporter of the current Russian government and its policies” and a “Putin worshiper.” I am a well-known critic of the Russian government’s neoliberal economic policies. Michael Hudson and I have jointly criticized the Russian government’s neoliberal economic policies and demonstrated that they are harmful to Russia’s economy. 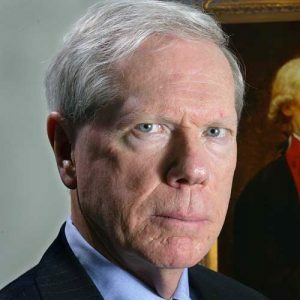 I am known also as a skeptic of Putin’s policy of turning the other check to Washington’s and Israel’s aggressions. 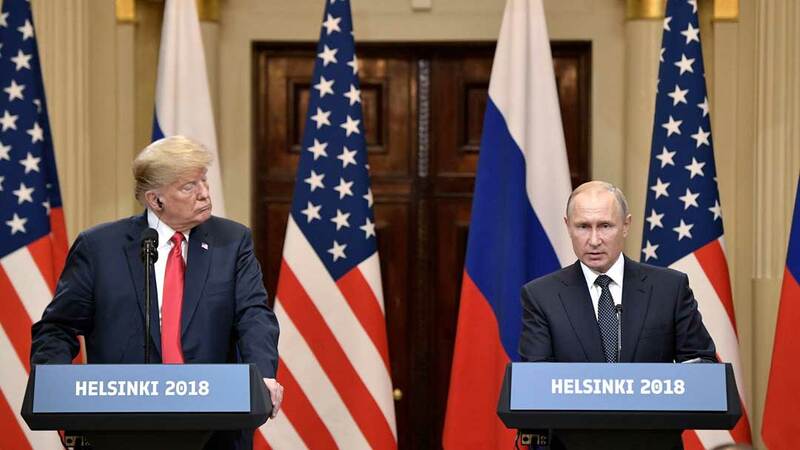 I appreciate and admire Putin’s enormous self-control, but I have expressed concern that Putin’s unwillingness to put down a hard foot fails to turn away wrath and instead encourages more aggression that sooner or later will result in thermonuclear war. 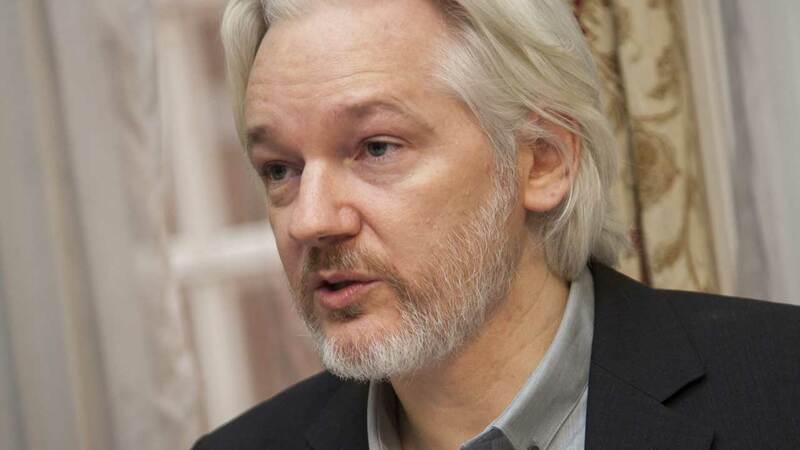 Historically, messengers are killed, so truth tellers have to expect smears or worse–Julian Assange was arrested on the morning of April 11 inside the Ecuadoran embassy in London. Mankind is fallen. Governments do evil. The most evil is done to those who oppose evil. Truth cannot be told without cost to he who tells the truth. 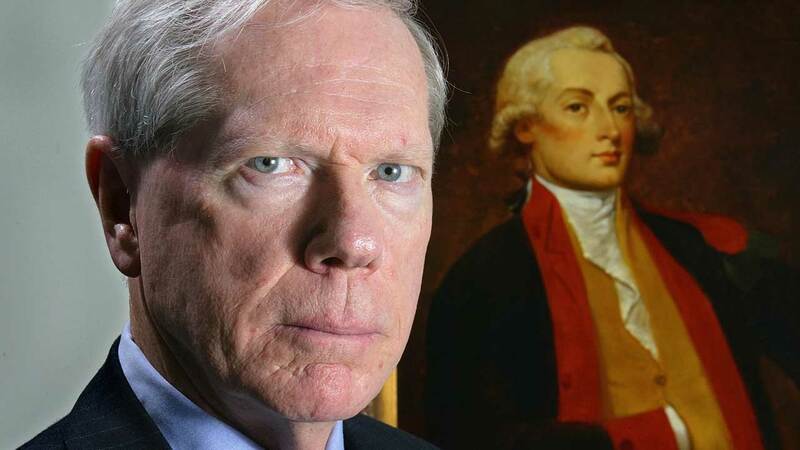 ­This article was originally published at PaulCraigRoberts.org on April 11, 2019.